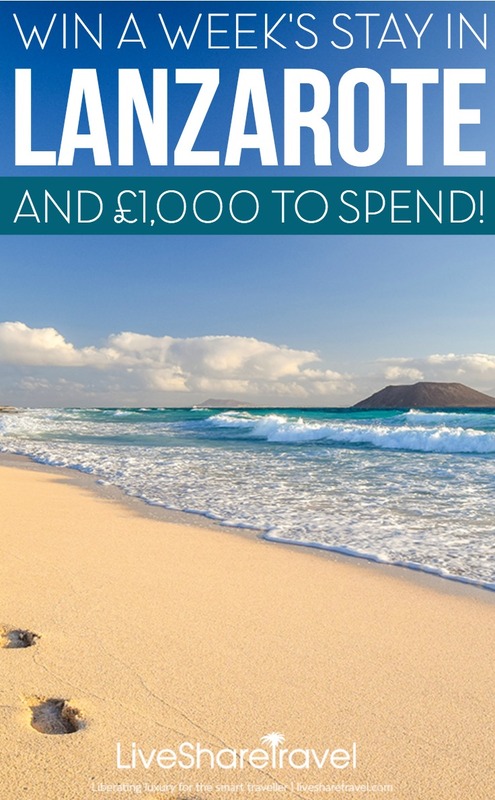 Club Las Calas – a family-friendly holiday haven in Lanzarote – is giving you the chance to WIN a seven-night holiday for four people, PLUS £1,000 spending money. 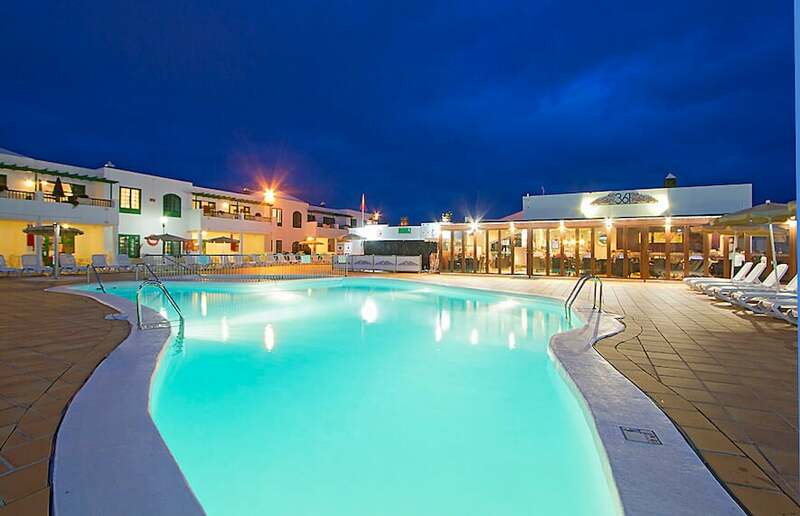 Club Las Calas Lanzarote is one of the most sought-after resorts in the Canary Islands. 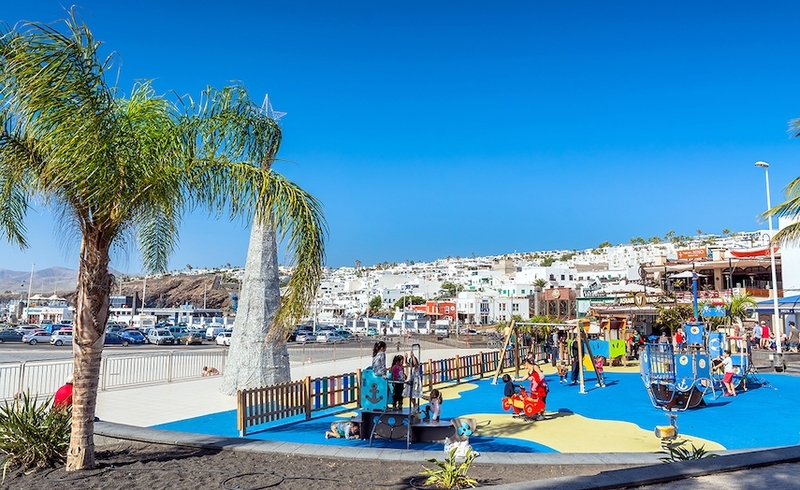 The 145-apartment complex is situated in the popular Lanzarote town of Puerto del Carmen and has recently undergone a €2 million upgrade. Kitchens have been refitted with high-spec appliances, bathrooms have been modernised, all wiring and plumbing have been renewed, and en-suite shower rooms have been added to the two-bedroom apartments. Club Las Calas has retained the RCI Gold Crown status for 17 years. The one- and two-bedroom apartments sleep up to six guests and all come complete with fully- equipped kitchens so you can choose to have meals in your apartment rather than eating out in one of the onsite bars or at one of the many eateries in town. 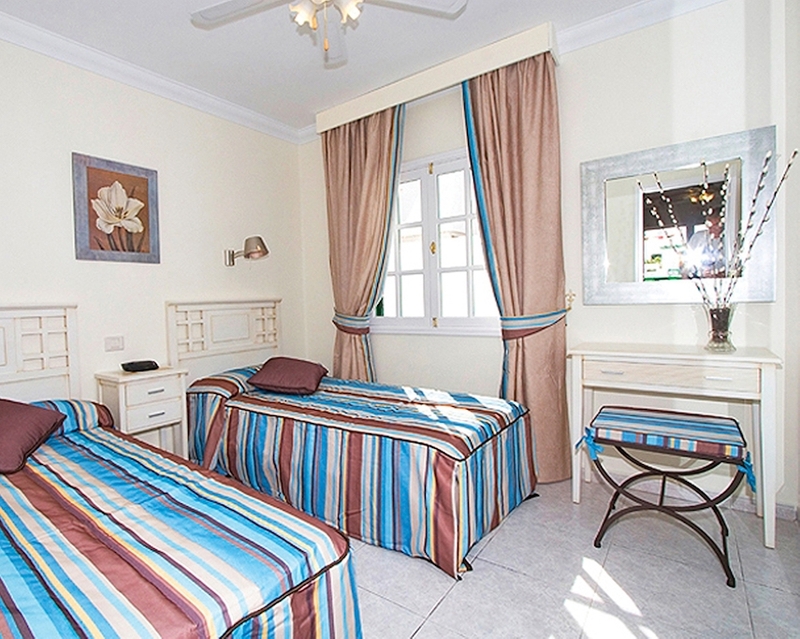 Rooms are comfortable, modern and all have balconies or terraces for you to enjoy the year-round sunny climate. There is a real home-from-home feel to this resort. A wide range of on-site facilities and activities will keep everyone entertained, from family-friendly fun throughout the day, to a great evening entertainment programme. There are two bars and restaurants for those who want a break from cooking. Skyline at Club Las Calas is a London-themed bar-restaurant which has a great all-day menu. Bistro bar and restaurant, 361, offers international cuisine, as well as daily specials and special set menu evenings. So there is something here to suit every taste. The resort boasts four swimming pools with generous sun decks complete with sunbeds and parasols for those who want to soak up the Canarian sunshine. The resort also has a leisure centre comprising a gym, squash, badminton and table tennis. For younger guests, there is a children’s pool, play area and children’s club – Charlie Bear’s Kids’ Club. There is also a small shop selling essentials. The resort is just a 10-minute walk from Playa Grande Beach – one of the best family-friendly beaches on the island. The water is shallow here and there is a lifeguard on duty year-round, so it is a good beach for swimmers and children to enjoy. Around a mile long and an average of 100 metres deep, this beach is sandwiched between turquoise waters and the famous beach promenade, Avenida de las Playas, which is home to many bars, restaurants, and nightclubs. 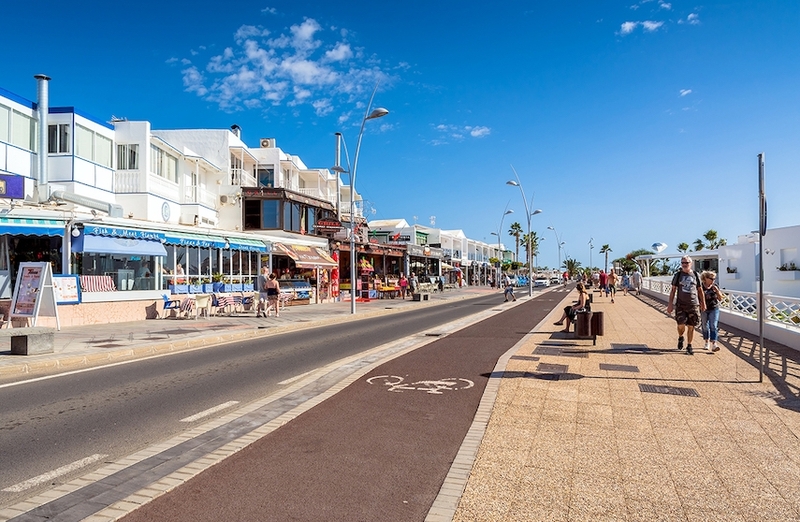 Puerto del Carmen Lanzarote is a real party town with everything from cool cafés and pretty Spanish restaurants, to nightclubs and theme bars – you will always find something fun to do when the sun goes down. Puerto del Carmen was originally a small fishing village, and the old harbour is still a charming place to visit, boasting some excellent seafood restaurants. A wander around the Old Town harbour is the perfect way to enjoy ‘real’ Lanzarote and appreciate the impressive César Manrique architecture. Boat trips depart from the harbour throughout the day, so make the most of it. Glass-bottomed boats for whale- and dolphin-watching trips are really popular, as well as visits to nearby Canary Island, Fuerteventura. 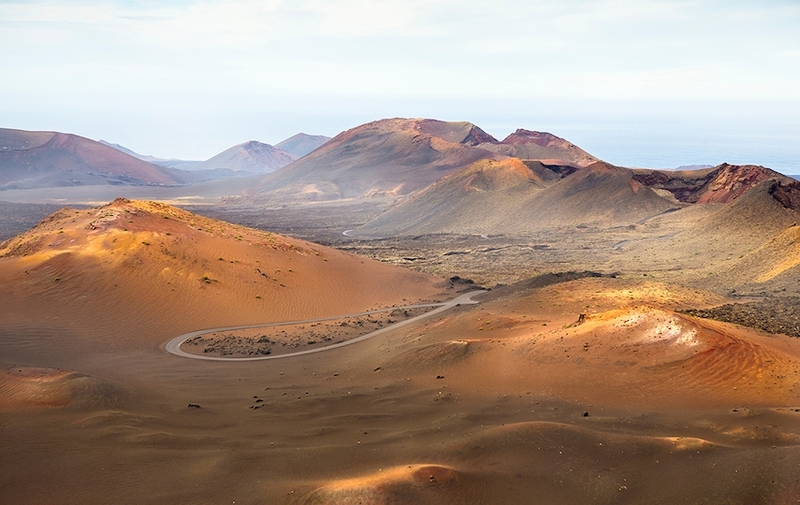 To really get a feel for Lanzarote’s dramatic history, explore the incredible lunar-like landscape of Timanfaya National Park. Created between 1730 and 1736, after a series of devastating volcanic eruptions, the park covers a quarter of the island and is a must-see for visitors. It will feel like a world away from the bustling town of Puerto del Carmen, but it is only a short 20-minute drive from there. See the volcano-dotted Fire Mountains, the spurting geysers and spectacular lava-stained rocky wilderness; it will feel like you have landed on Mars rather a popular holiday destination. One thing you really must do at Timanfaya National Park Lanzarote is to stop off for a meal at the park’s restaurant as it will be like nothing you have experienced before. The chefs use the heat of the Earth’s crust to cook all the meat and fish – a bit like a volcanic barbeque – it really is quite a sight. The Bodega El Grifo was founded after the volcanic eruptions in 1775 making it the oldest winery in the Canaries and you won’t regret stopping off for a sip. The grapes grow and ripen on the mountainside and the extreme conditions of sun, wind and volcanic soil give the wines of El Grifo real character. Around half a million bottles are produced annually from the manually harvested grapevines. As well as the winery itself, there is a wine museum which houses winery and harvesting equipment from the 19th and 20th century, as well as interesting information about the site. Tours are popular and start from just €5 per person including a tasting, but upgrades are available to enjoy tasting six of the bodegas’ wines and local cheeses. If all that wasn’t enough, round off your trip with a stop off at the El Grifo wine bar, with a glass or two of the wine and a table full of tapas. 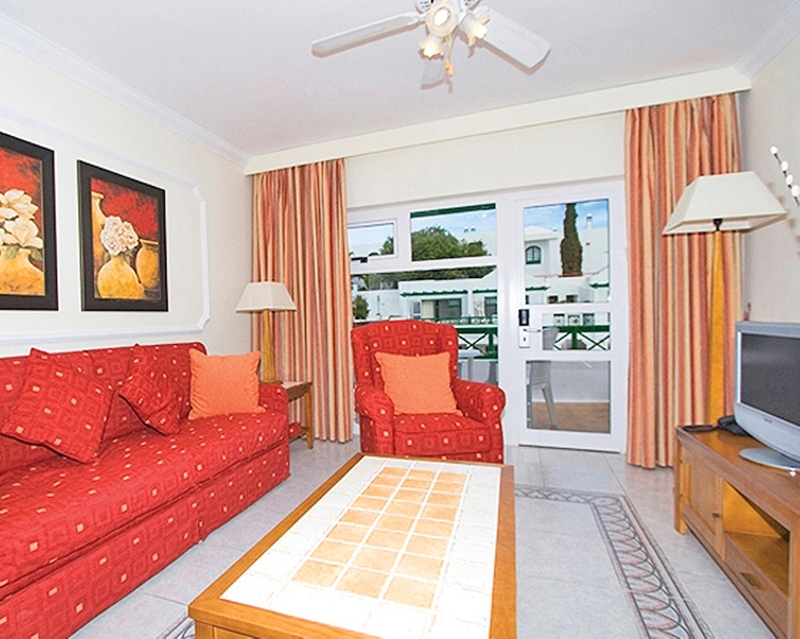 Club Las Calas is affiliated to the RCI Holiday Exchange programme. To become owners at the fabulous Club Las Calas for a one-off payment, you could have five years of building holiday memories with the added advantage of extending it towards the end of your ownership. This five-year deal is a great way of introducing guests to the timeshare model without having to make a lifetime commitment. The friendly and welcoming staff at the resort, many of whom have been part of the great team for so long, will be on hand to support owners into making sure they have a fantastic experience. To book a stay at Club Las Calas, or to find more information about becoming an owner, please visit the resort’s website for more information. Own timeshare but are not an RCI member? Unlock the potential of your timeshare and access the largest holiday exchange network in the world, with more than 4,000 resorts worldwide. Visit RCI.com to join today. Entrants must be 25 or over. Bookings are from Thursday-Thursday. The winner must redeem the prize by 27 December and book the holiday by 31 March 2019. Travel must be taken by 31 December 2019. 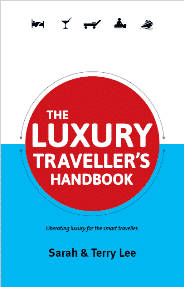 Bookings are subject to availability and peak school holiday time is not guaranteed. Accommodation is for a maximum of 4 adults and comes with a fully-equipped kitchen. The prize cannot be exchanged for cash or an alternative holiday, and booking dates are subject to availability. Very nice place! I expect to hear more news from you soon! Perfect climate for a perfect holiday. Would so love to win this, something to look forward to. 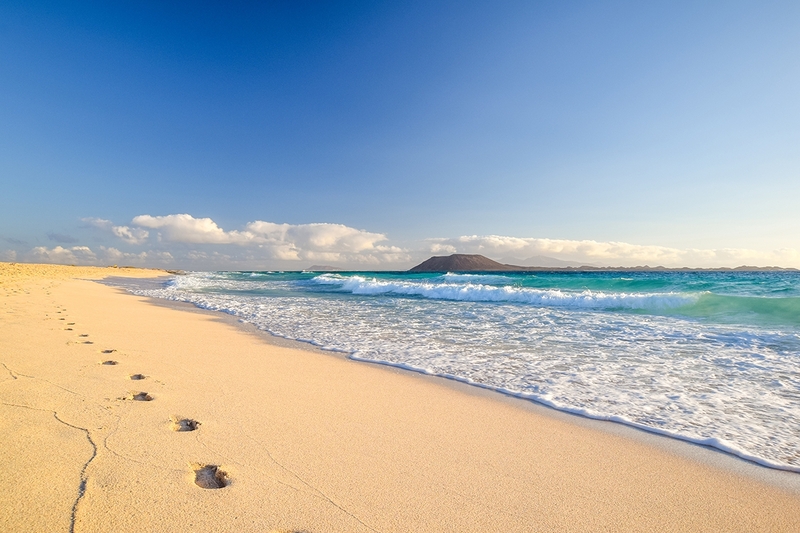 I love to visit lanzarote ! It looks like such a cool place to visit! Been to Lanzarote already and definitely want to go there again.